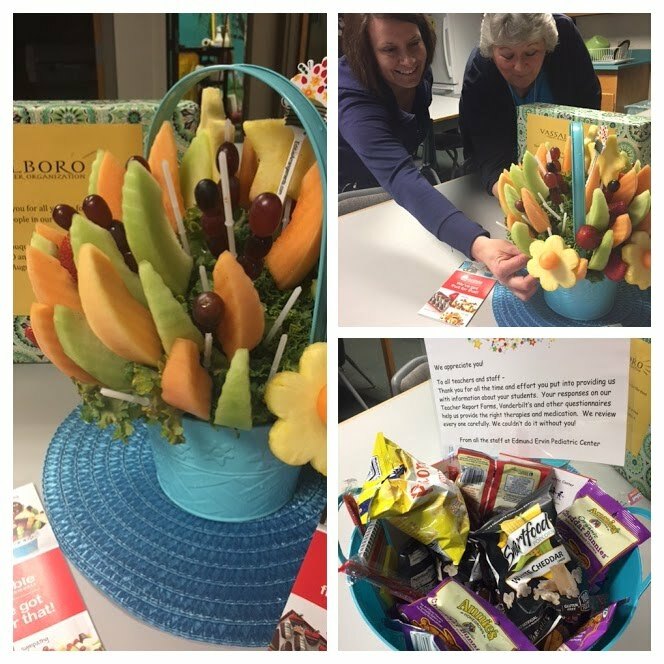 This week was Teacher Appreciation Week! The VCS staff received some wonderful surprises from the Vassalboro PTO and the folks from the Edmund Ervin Pediatric Center. Thanks for your support!